UK based photographer Andrea Zvadova is used to shooting beautiful fashion portraits. We lent her a Petzval 58 Bokeh Control Art Lens and she took herself away from her portraiture work to create some intriguing and dreamy bokeh studies. Born in Slovakia, currently living in London. I do beauty, fashion and portrait photography, using both digital and analogue. How did you get on with the Petzval 58 Bokeh Control Art lens? It took me a while to decide what to shoot with this lens. It is beautiful very straight forward simple lens, actually amazingly sharp. I loved the look of images it with studio lights, using other attachments to adjust the aperture. I tried different things but I wanted to create something more unusual and less expected. I also wanted to play more with film element of this lens too. It is a great lens to play with, although it has its definite look and could lead to its limitations in creativity, I tried to overcome that and make abstract out of focus imagery. Explain a bit about these images? What made you decided to shoot abstract images for this? The results turning into abstract imagery was a natural way to play with the lens and try something from the other point of view. There is still more to explore and play with. I decided to do out of focus shots creating busy pattern using the essential feature of this lens, everything has been done in the camera, there is no retouching or manipulation done to the photos. That is what I like in photography, when you can experiment and create images directly in camera using simple techniques resulting in bizarre or seemingly more elaborated imagery. Do you have any tips for other people using the Petzval 58 lens? Have no borders to creativity, play with it as much as you can. It is simple tool allowing you create great things. 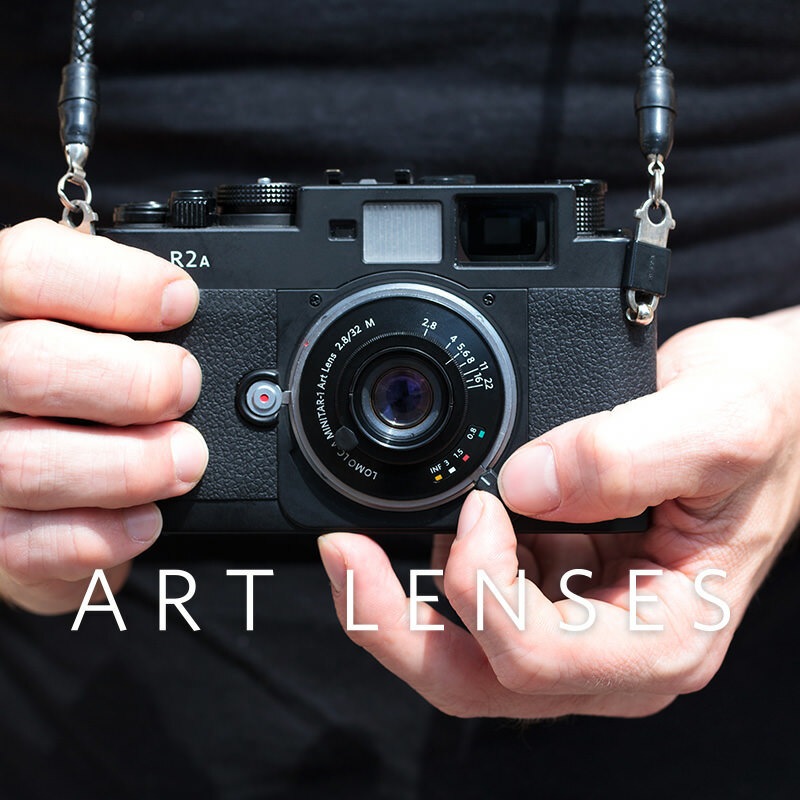 Explore the first footsteps of photography with this handcrafted lens that combines historical design and modern, yet original, Russian optics with an unprecedented Bokeh Control Ring. pearlgirl77, aronne, modern_nmt, charlie_cat, gakurou, michellymatias, alixunderplatz, hannah_brown, -dakota-, argentic-translation & smolda.